As a learning professional, you are often required to report on the effectiveness of your training programs. These reports can be used for a variety of purposes, such as monitoring trainee progress, identifying intervention opportunities, and collecting compliance data. 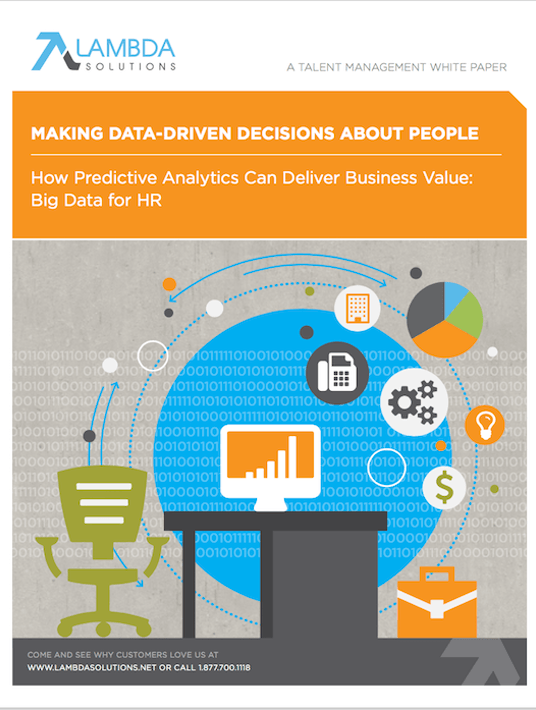 Discover the types of questions HR managers can answer with Big Data and predictive analytics. In recent years, standards for these reports have increased significantly, and it is no longer enough to provide simple completion statistics. The good news is that analytics have also improved, and there are powerful analytics solutions that can help you analyze and present your data in an intuitive way. Who is or is not enrolled? What are the start, end, and due dates? Who is complete or not-complete with their required courses? This is the most basic type of report you will generate, but that does not make it any less important. In order to understand how effective a course is, you first need to know how many people have completed the various modules and how quickly they are progressing. This data is helpful for noticing when certain trainees are lagging behind, enabling instructors to provide the proper coaching or guidance before it is too late. Too often, learning outcomes are not maximized simply because trainees do not complete the entire course – a problem that is much more easily rectified if caught earlier. Trainee engagement is the next level of measurement. While completion of major course milestones is useful data, it can be even more illuminating to examine the day-to-day activity of trainees. The number of sessions, course visits, and resource views gives some insight on how engaging or relevant the material is to learners. Meanwhile, forum activity and assignment completion rates are good indicators of how actively trainees are applying their new knowledge. This data is often very useful for future course development because it allows designers and instructors to see which elements of the course are being used or neglected. It also enables a comparison between activity and results, to see how productive the various assignments are for learning outcomes. Time spent on various learning activities is a very important part of trainee engagement. From a learner perspective, the productivity of a course is essentially the amount of learning achieved per hour spent. For that reason, measuring overall course and activity time is critical when evaluating course ROI. Instructional Designers will also want to look more closely at activity completion criteria and how this affects the amount of time spent on each module. For instructors, actively monitoring trainee time can highlight useful intervention opportunities. For instance, if trainees are not spending sufficient time on a challenging part of the material, they may need to be reminded of its importance. On the other hand, if trainees are spending a lot more time than expected on a particular module, it might be a sign that they require further coaching. Measuring overall training effectiveness is the most sophisticated level of learning analytics. The ultimate goal of any training program is to impart new knowledge and change trainee behaviors. This is not always straightforward to measure, and often requires a combination of quantitative and qualitative data. Pre-course and post-course assessment is important in determining trainee improvement over the course of the program. For this reason, trainees should be tested on their knowledge at regular intervals. Designers and instructors will also be interested in course feedback from trainees, obtained through surveys and formal or informal comments. Often, the most interesting insights are revealed by trends across trainee groups or training programs. By comparing the data at various levels, learning professionals can determine whether specific outcomes are being influenced by course design, instructional support, or trainee background.  Many corporate training programs involve a compliance component. This often requires you to maintain detailed, accurate course records, and report them in a very specific way. On top of basic attendance and completion data, you may have to keep track of hours spent on training, and the dates when certificates are issued or become expired. Ideally, your learning analytics software should allow you to automate compliance reporting. It should also include features that can track trainee progress and pro-actively alert you when completion deadlines are in danger of being missed, or certifications are about to expire. 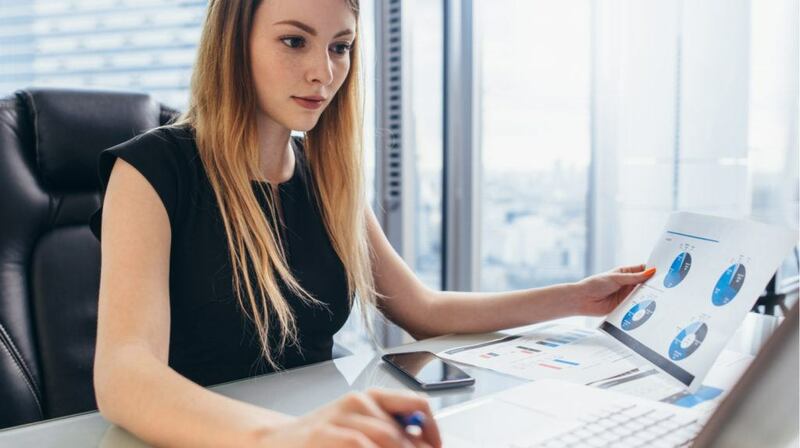 Used effectively, these 5 types of reports will give designers, instructors, and other key decision-makers the information they need to optimize your corporate training programs. The process is made a lot easier with a robust learning analytics solution like Zoola Analytics, which can automatically generate these reports based on data collected by your LMS.